Plaka Village in Chania Crete is one of the most known traditional villages in West Crete, in Apokoronas area. 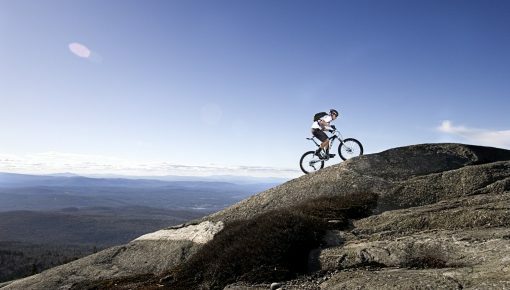 It is located 23 km. from Chania and belongs to Vamos Municipality along with the neighboring villages Almyrida and Kalyves. Unlike these villages, Plaka is not on the coast, but on a small hill (70 meters). Plaka village built amphitheatrically; offering excellent views of Almyrida and of course the blue Cretan Sea and Souda Bay. The village is verdant and largely retains its beautiful natural environment, as it is located on the slope of the Mountain Drapanokefalas where the vegetation is intense and varied. 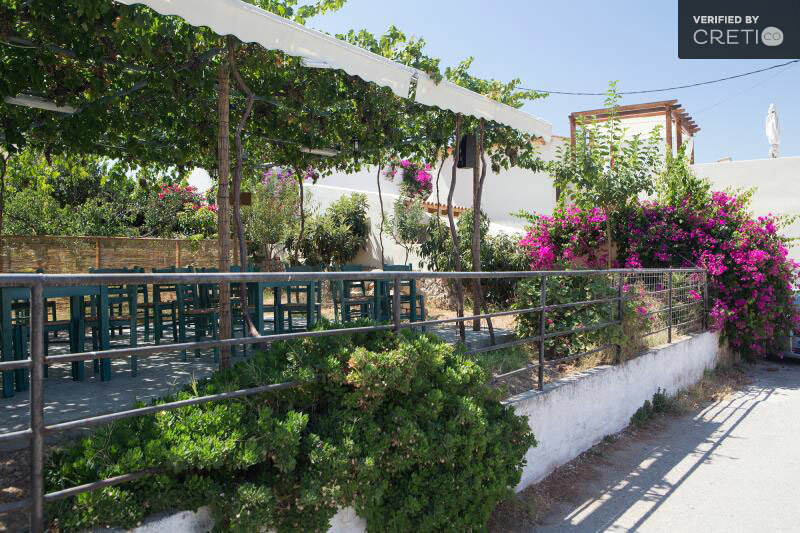 You can see olives and planes, undergrowth of shrubs, but also organically grown plants that have not altered the character of the area. 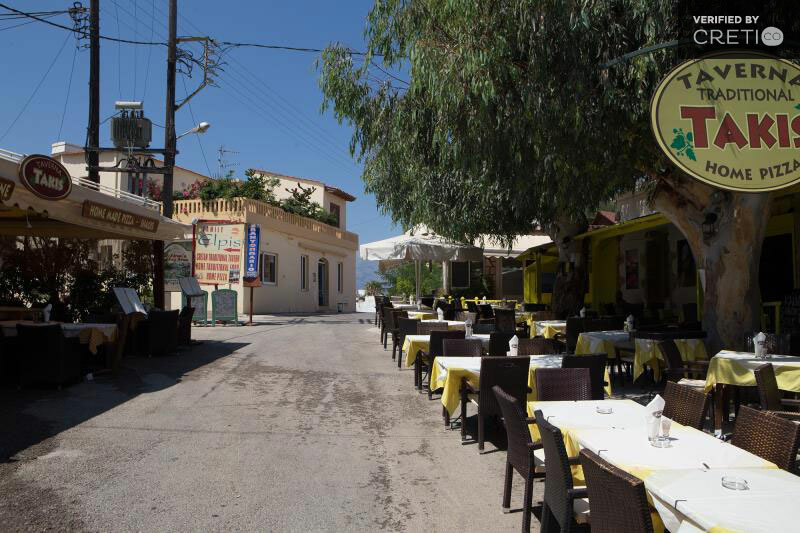 Plaka has about 400 permanent residents, half of whom are foreigners, mainly British. 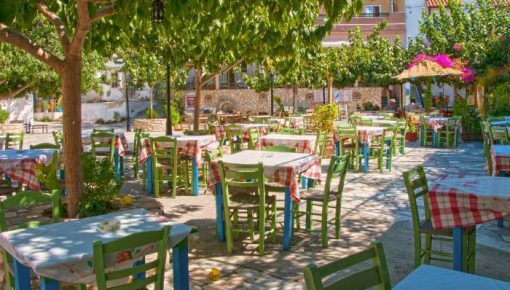 The village has a beautiful main square which is attractive to all visitors, since it is the meeting point for locals and foreign, in the traditional cafes or taverns of the square. 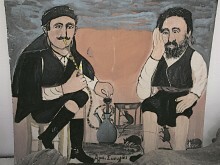 The inhabitants of Plaka deal with their farms, and the production of olive oil, wine and raki in the region is widespread. In the local shops and taverns you will find local wine of high quality, not only to drink during your stay there, but also to take with you. 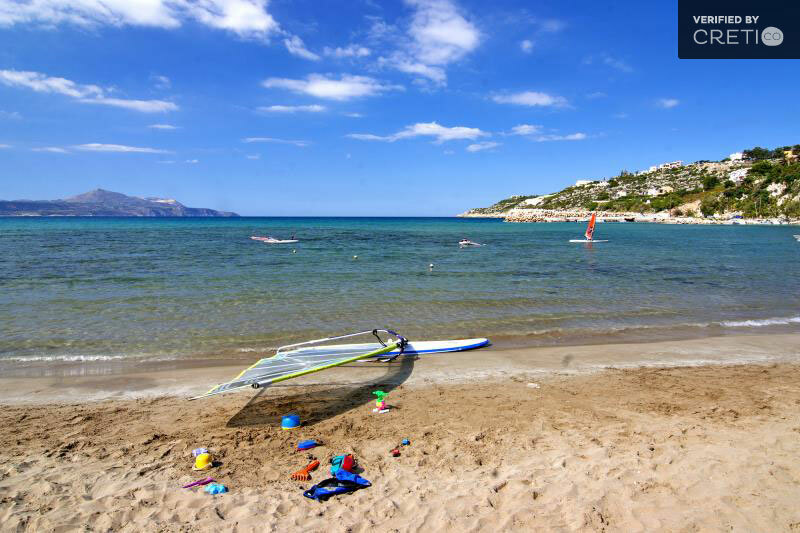 The nearest beach is in Almyrida, about 1 km from Plaka, other beaches that can be found in the area are the beaches of Kalyves and the beach in Georgioupolis. If you decide to stay in Plaka you will realize soon that the sunset from the village is really wonderful. But even if you do not stay in Plaka and you are based in Almyrida it is worth to ascend to the village before dusk to see the sunset. It is one of the most impressive sights in the village. 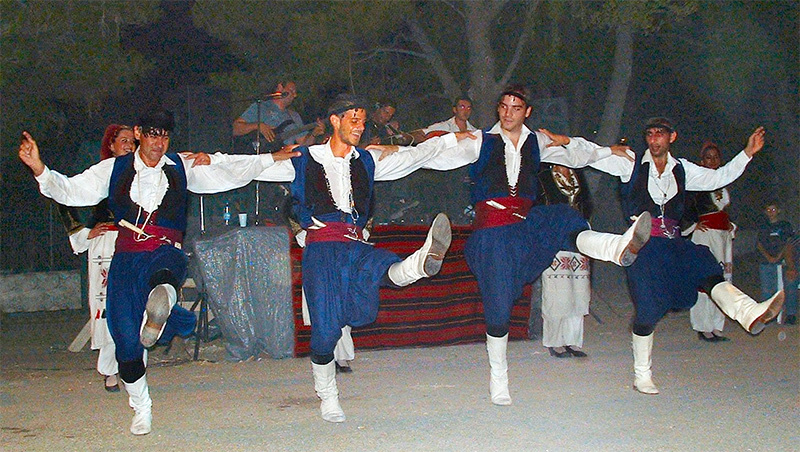 There are many events taking place in Plaka every summer. One of these is the Cretan music festival called Plakiana in the end of July. The festival is dedicated to Michael Plakianos, a talented lyre from the area. Within a few kilometers you will find extremely beautiful and traditional villages which definitely are worth a visit: Kokkino Chorio, Vamos, Gavalochori with the vaulted mill of the 18th century and the unique folklore museum of the region. If you have a little desire to explore, you can head to Vamos and take the road to Xerosterni village and the village Litsarda, to visit the beautiful cave “Daphne” which is of great archaeological interest. On the shore near the Red village, 10 meters below sea level, you will find the impressive “Elephant Cave”, one of the major area attractions. 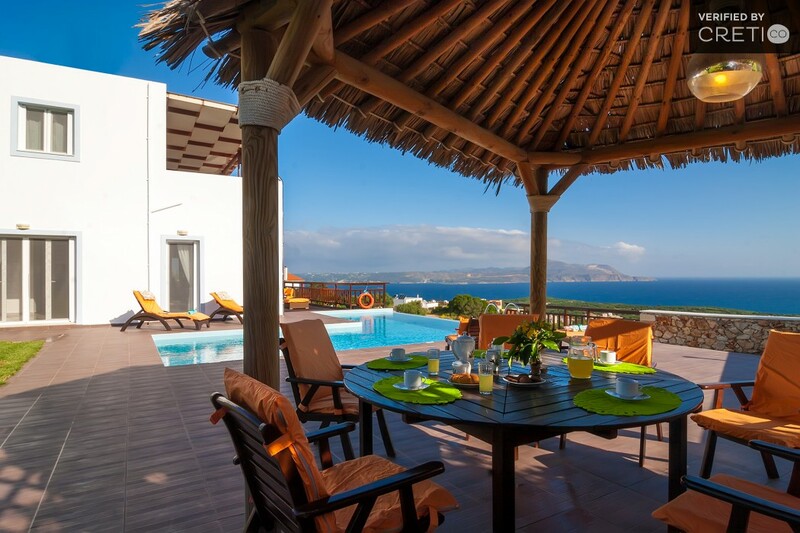 Many foreign and locals own holiday villas in Plaka, so you will definitely find a traditional or luxurious villa rental, depending on your taste. 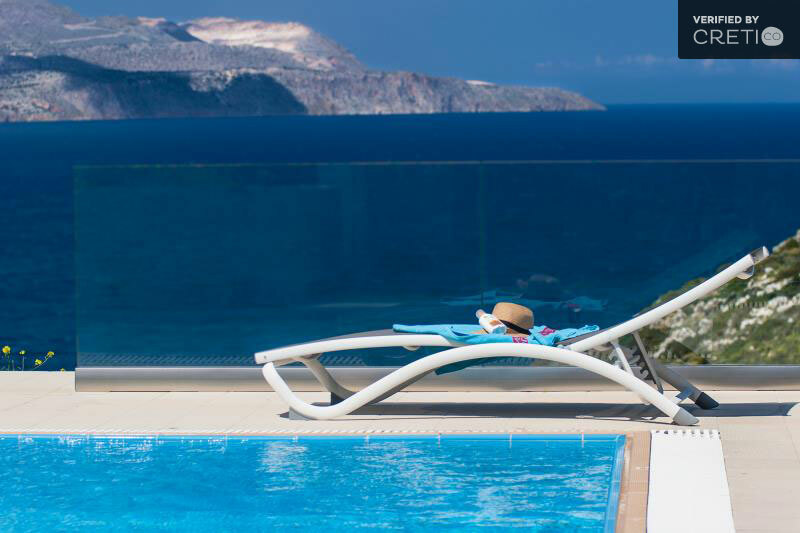 Enjoy the lovely sunset of Plaka in the comfort and privacy of your pool villa! Posted on 15 Dec 2014 in Chania and tagged Beaches In Crete, Plaka, Traditional Crete Villages.